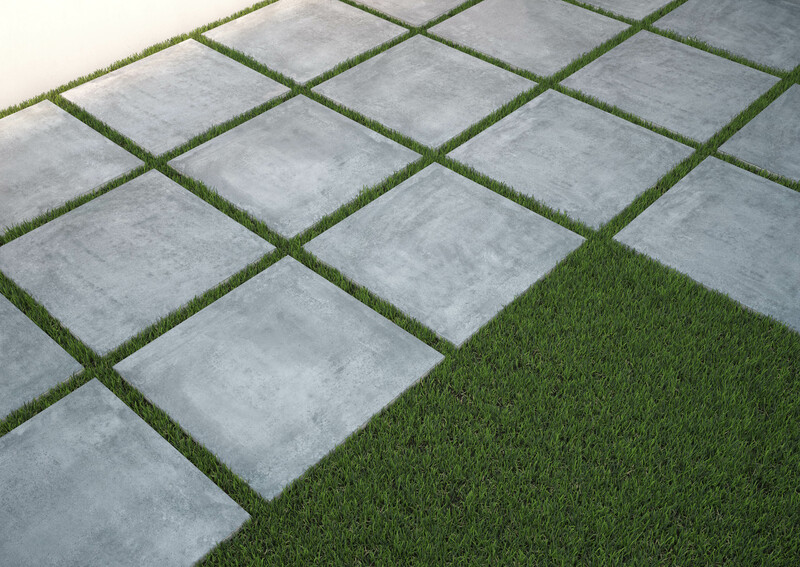 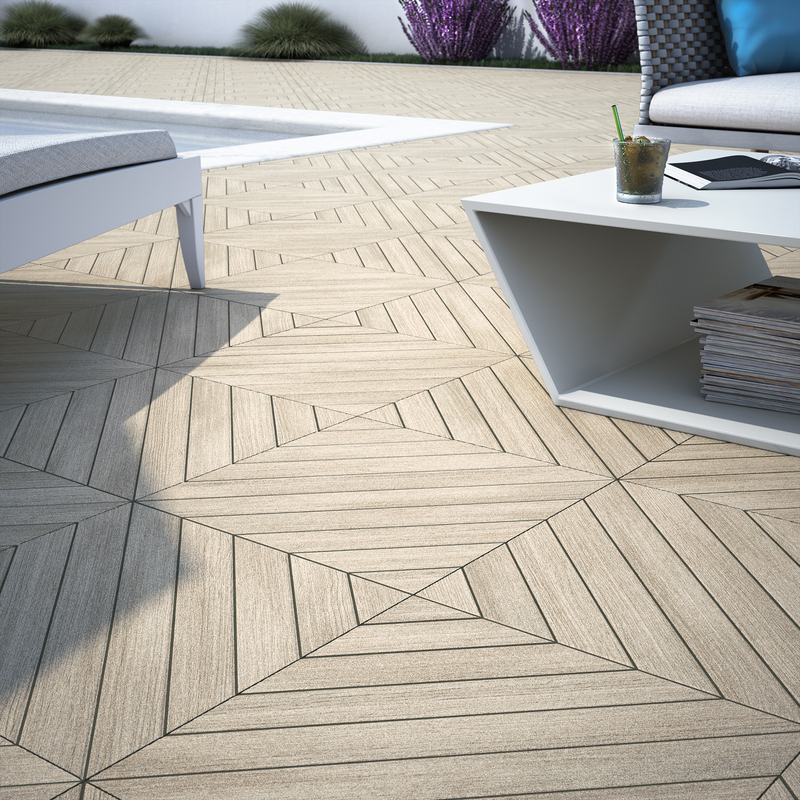 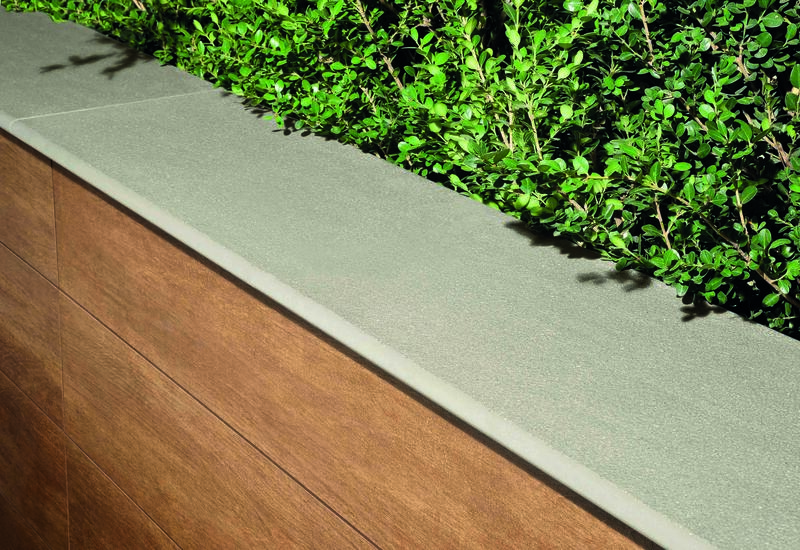 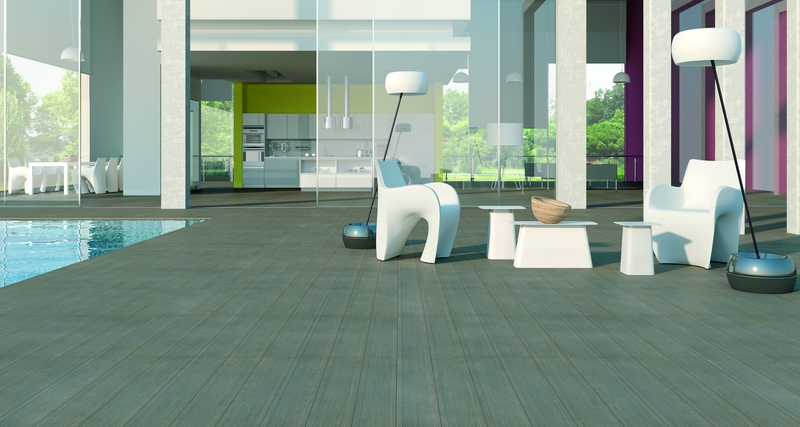 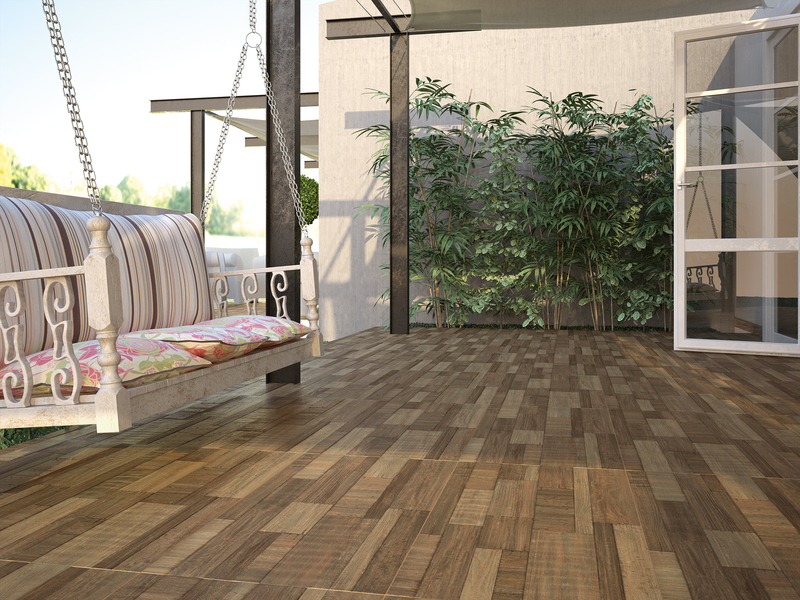 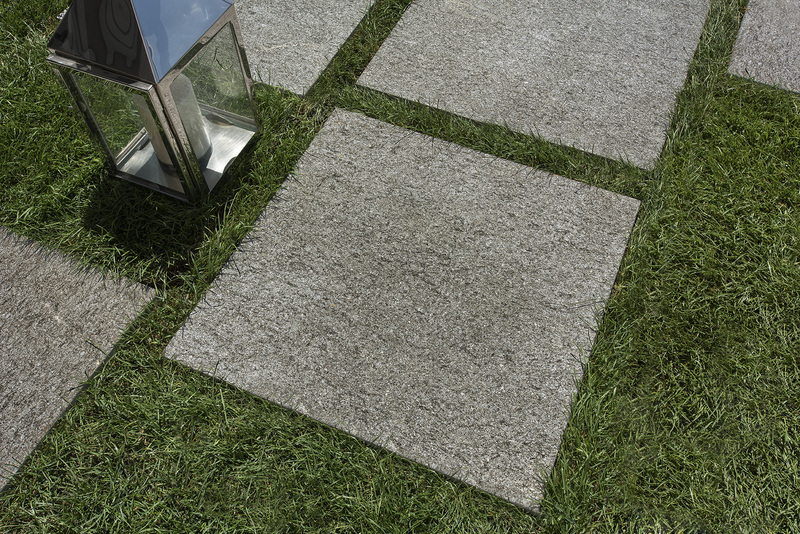 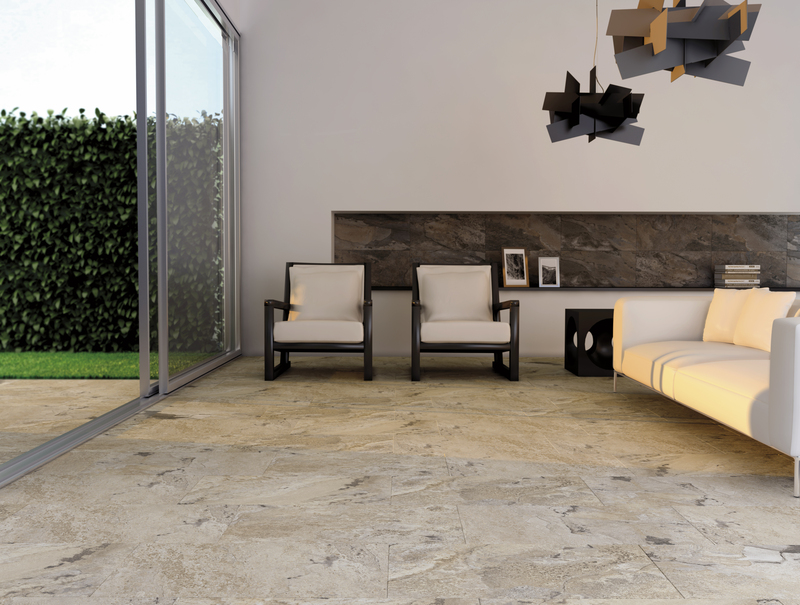 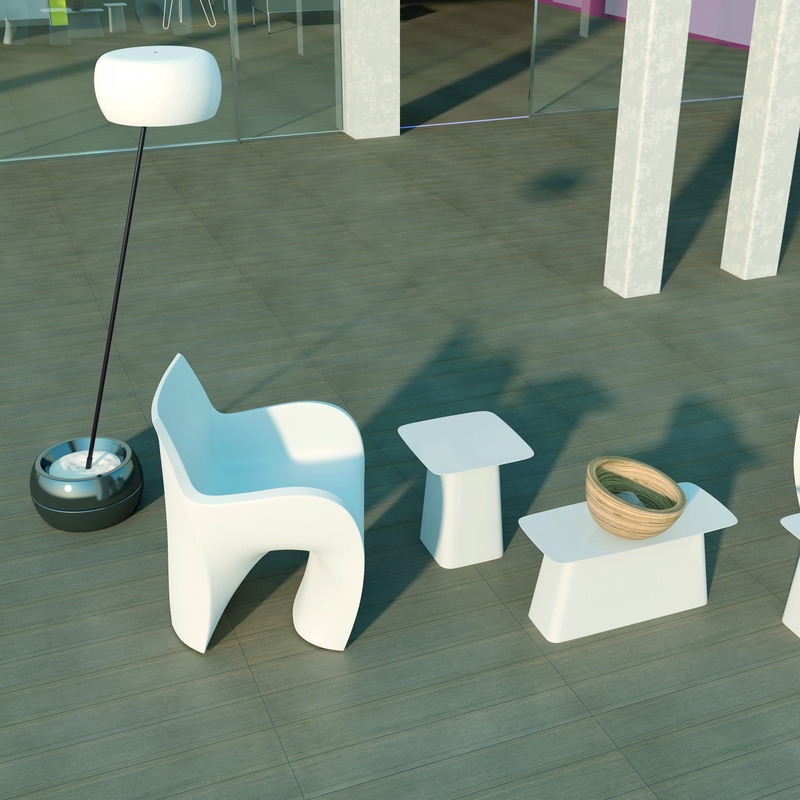 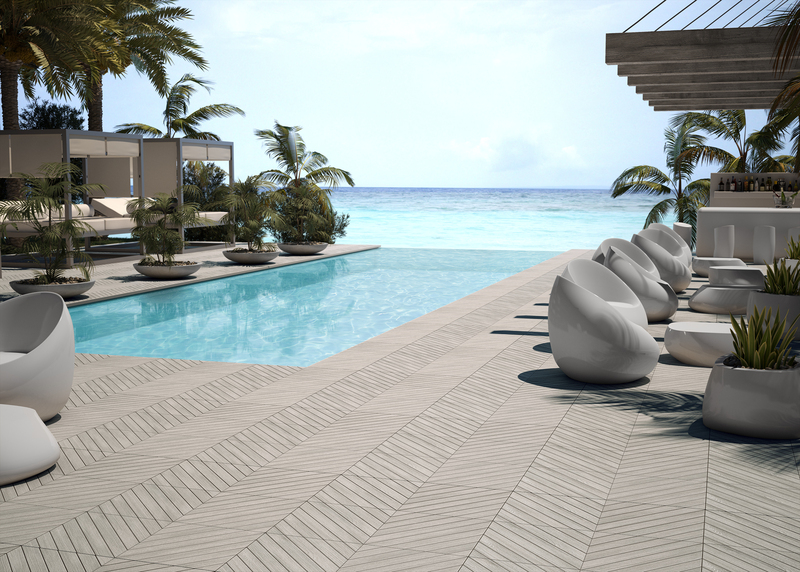 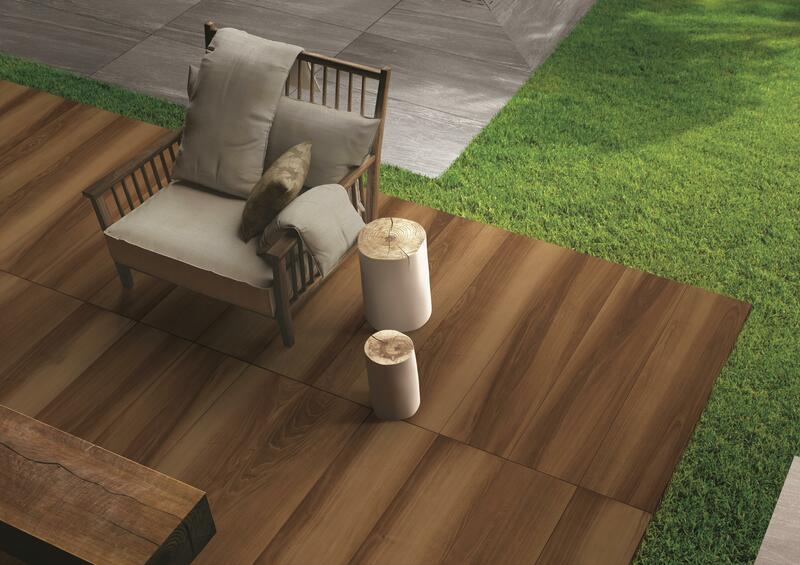 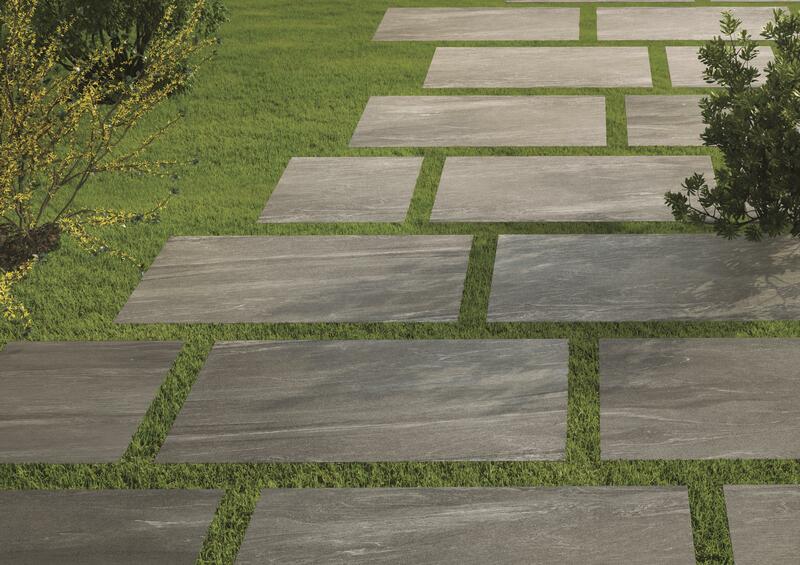 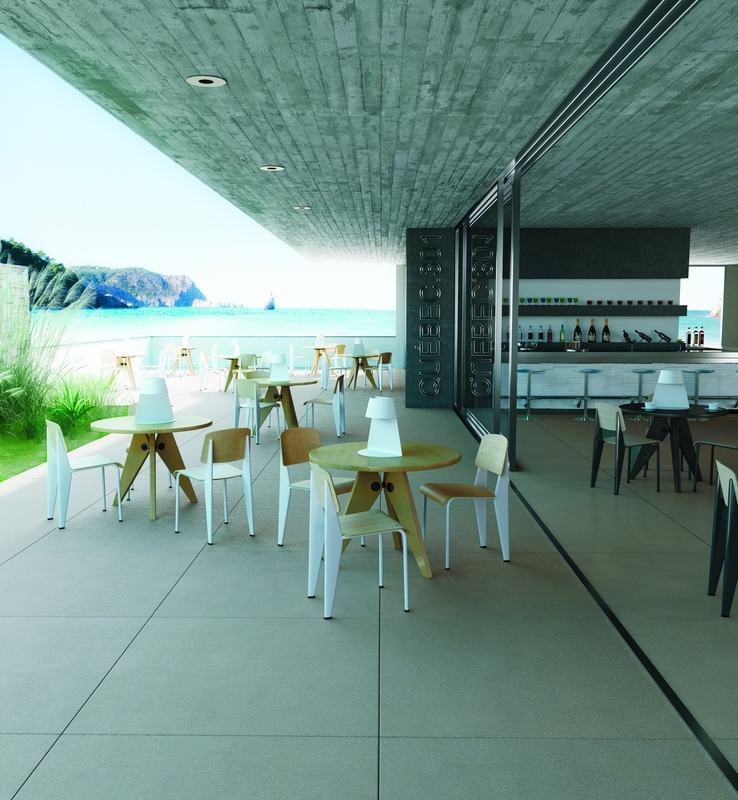 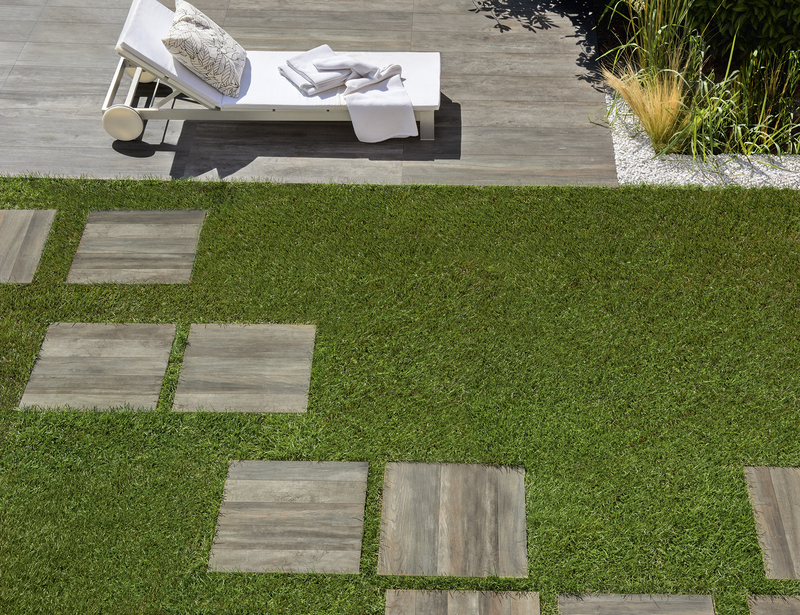 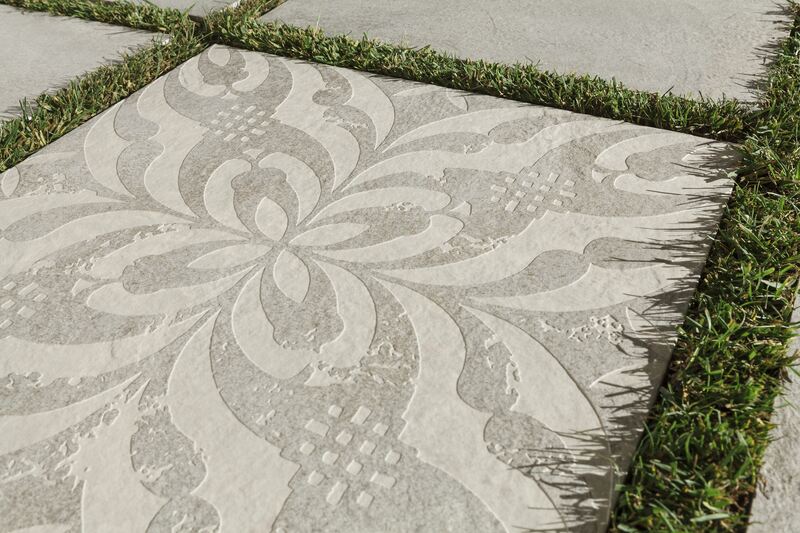 Style!® has an extensive range of tiles for Outside. 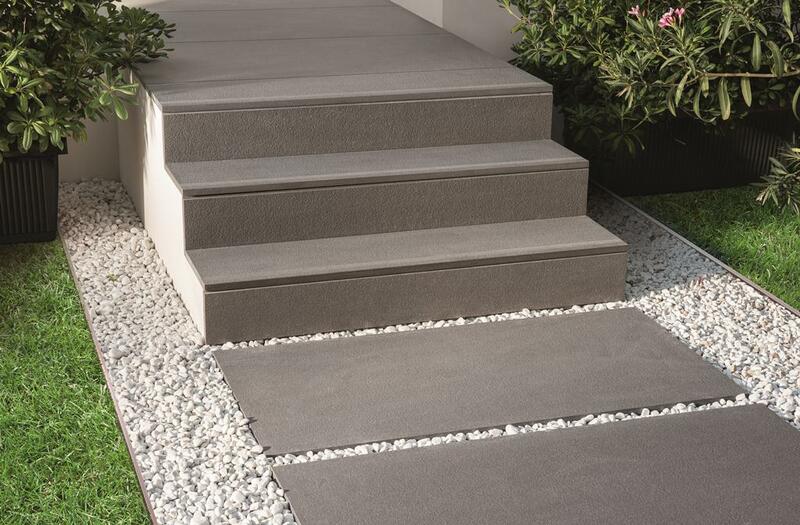 These are made of Porcelain and hence are very durable, have anti-slip resistance and won't require sealing. 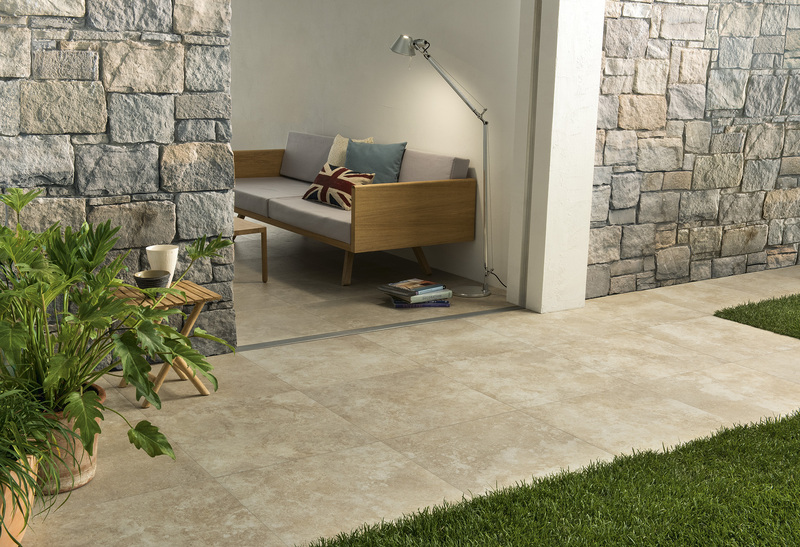 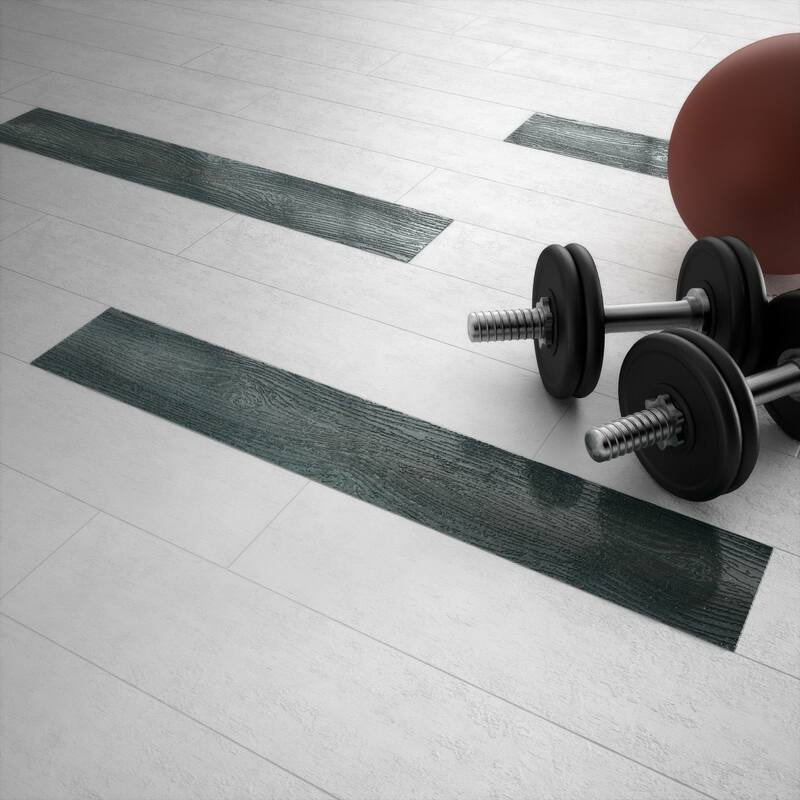 There are some collections that have complimentary tiles for inside too so if you are looking for a similar look for transitioning between inside to outside then you will be pleased to know there are over 40 different ranges to choose from and are available in multiple sizes such as 600mm x 600mm, 450mm x 950mm, 610mm x 610mm, 600mm x 1200mm & 1200mm x 1200mm.